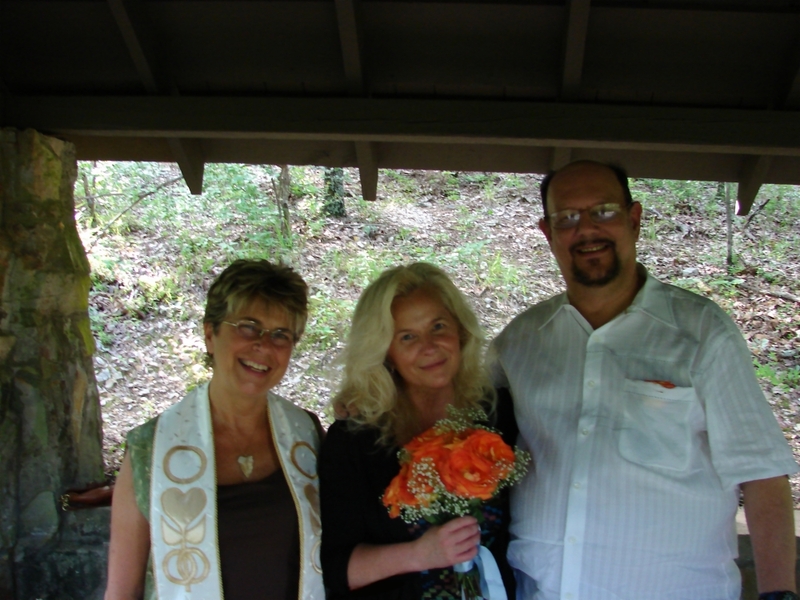 Yesterday was my second wedding anniversary, we (My beloved husband and me) were married in a hiking hut in Hot Springs National Park. 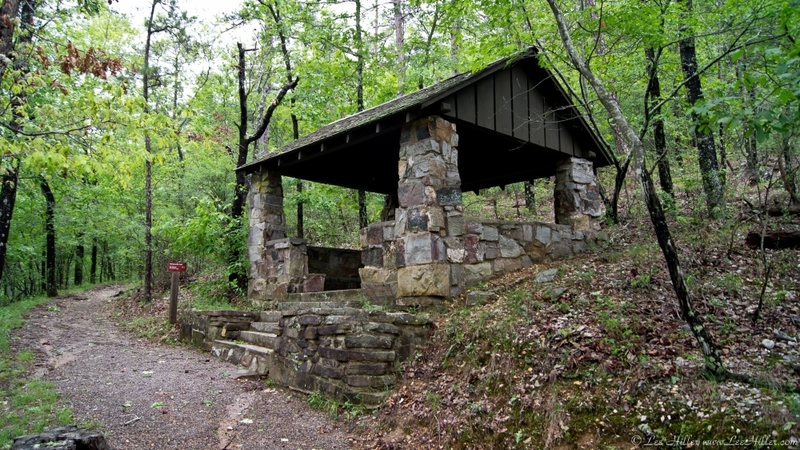 Rick and I decided to hike around Hot Springs Mountain and down to our wedding chapel in the Forest to celebrate. Nature provided a spectacular anniversary gift, the sighting of a Scarlet Tanager and a cool breeze. It was a perfect day!